I delivered a beautiful, 5 lb. 7 oz. baby boy and they wouldn’t leave him alone with me. The short list on the pregnancy included pneumonia, blood transfusions, and cracked ribs. 9 months of my life that were a perfect storm of complications, worry, and wonder. The delivery was a whole other ball game. Chaos and urgency set in as my blood pressure spiked, my blood count plummeted, and my liver was in trouble. My memories of my sweet little guy’s early days are muddled in a fog – a haze of disappointment. There wasn’t enough energy to hold him. My body had little for me and nothing for him. If he was awake, I wasn’t. There were a lot of tears and normal felt impossible. They wouldn’t leave him with me. It was hard and then harder. The days and weeks that followed were variations on hard. A lot of time was spent in the hospital trying to stabilize my spiraling condition. My visions of two made three, relishing those first moments and savoring the new rhythms of parenthood, were reduced to limited visitation with my husband and my new baby boy. I would hold him, love on him, and then he would leave. Life was surreal. There was weakness, sadness, anger, and a desperate longing to be home. I didn’t have the attention span, energy, or words to pray, but God was in the midst. Numb, I didn’t particularly feel Him. His word danced through my mind, distant and out of reach. I was prayed for and prayed over, anointed for healing. God was with me. I don’t remember asking Him to be – He just was. Somehow, in the middle of so much uncertainty, I was certain. I wanted it faster than it was happening and the timing was so far from ideal, but I knew I’d be well again. I knew I would leave that hospital and be with my family, whole. God was there. I didn’t have to ask – He just was. It would be 6-weeks before my husband could leave me alone with our son. 6-weeks before I finally felt like a mom – before I didn’t have to leave anymore. It was hard – hard, hard, hard. The patterns had been established and I’d missed so much. All I knew was I didn’t have to leave. He didn’t have to leave. We were together. Finally, family. 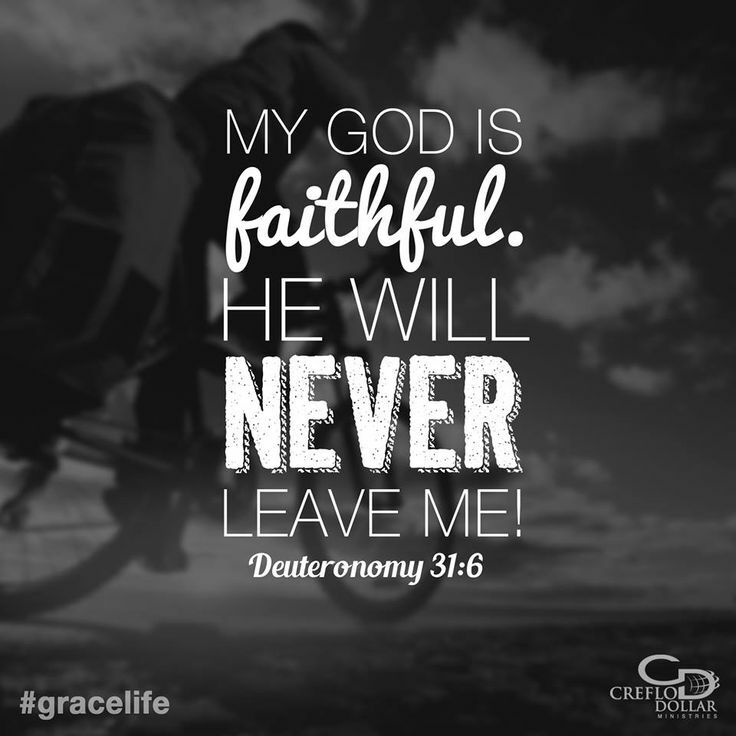 God was so faithful in moments when I simply walked forward in the knowledge of Him. There weren’t devotions or hours spent at His feet. He was just there, with me, by me, for me – constant. He knew my heart, the weakness of my frame, and His spirit upheld me. It was faith rooted in instinct – quiet, organic, lived by habit – unforced. It was grace in its purest form. God was there. He didn’t leave. He still hasn’t. He never will. *This post is a link up to Five Minute Friday – an incredible community of writers who take five minutes to pour out their hearts on the page over one word. To learn more about this free write challenge, visit here. Thanks, Kim. It was interesting to find I was still kind of emotional about this part of my life, even though it was 11-years ago. I hadn’t really lingered on the fact that God was just present without effort on my part. I’ll never stop standing in awe of His freely given grace. How difficult a road and yet a beautiful story of his grace walking with you through it all. Thank you for sharing! I love this one today. I am continually amazed at how often He is with us when we need Him most, even when we are unable to ask. Thank you for sharing. Girl, that is one of the best pieces of writing I’ve seen in FMF. Thank you for sharing so private a revelation. I’m glad you are now, a family, whole. Blessings! when one of my daughters got moved to royal London hospital it was worse, I remember not even being able to pray… Thank God for praying friends and family. But as you said, God was right there. Oh, Shina…triplets!! Yes, it was very strange and hard being separated from my little guy…I can’t imagine 3x the separation. Thanks so much for stopping by. Blessings!